Within a matter of seconds, an exchange of words escalated into gunfire. 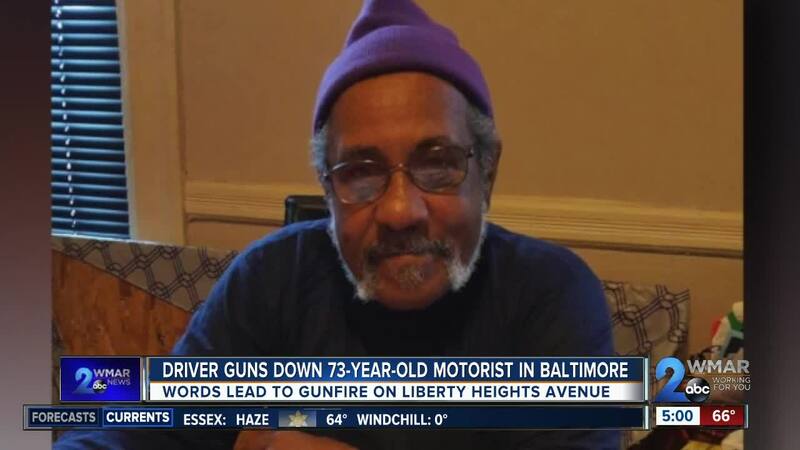 He drove to pick up a family friend every night Monday through Friday, and 73-year-old Lawrence Price and his passenger were just a few minutes from home on Wednesday when they stopped at a red light on Liberty Heights Avenue. "A car had come up on their side and asked them what they were looking at or something of that nature, and my husband being my husband and I can hear him saying it in his voice, 'We weren't talking to you. I was talking to him,' because he'd be talking about the person that was in the car with him," said Price’s wife, Cheryl. "They started shooting from the back and they started shooting and came up the side, and somehow they got like somewhat in front of the truck and I guess when one or two of the bullets hit the glass on the driver's side, one of them hit his shoulder," said Price. By the time, Price's wife arrived at Sinai Hospital, her husband's fate had been sealed. "The doctors came out and they said that they tried to revive him and they couldn't because he had a lot of blood loss and they pronounced him dead," said his widow. A father of eight children, Price had spent most of his life working on major construction projects including the World Trade Center in New York---a man's man who once survived a 30-foot fall with a pair of broken knees and elbows. "He had a cutthroat. He had a whole lot of things happen to him,” said his wife, “I never would have thought some jackbutt would feel the need, they didn't have nothing else better to do than to shoot up and old man. That old man wouldn't have done nothing to nobody. He just did a lot of talking. More bark than bite." This happened near the ShopRite on Liberty Heights Avenue just after midnight on Wednesday. 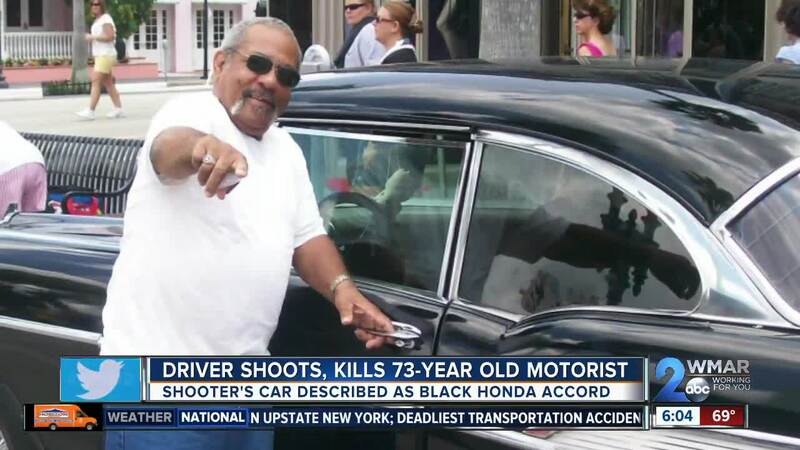 The suspect's car is described as a black, Honda Accord, and there were three young men inside, including the driver who did all of the shooting. If you have any information, you're asked to call the police.